Hey Nandini, thanks ! It was indeed a pleasant evening with some lovely light ! Beautiful photo. 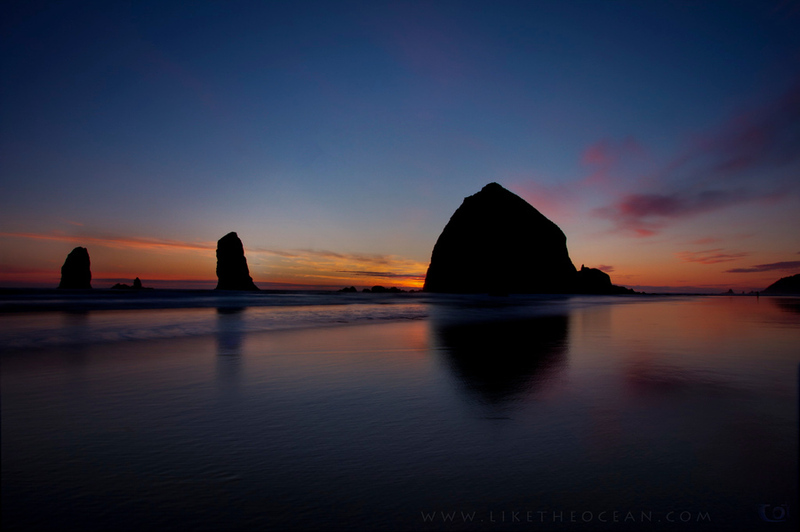 I want to get to Canon Beach some day. :) you definitely should plan for it. Just in the short stretch, apart from the haystack rock, you can get different experience from the ship wreck to the hug point !!! Very nice Sathya! I love everything about it! Appreciate it Michael, thanks for the encouragement !